Fun in the sun! 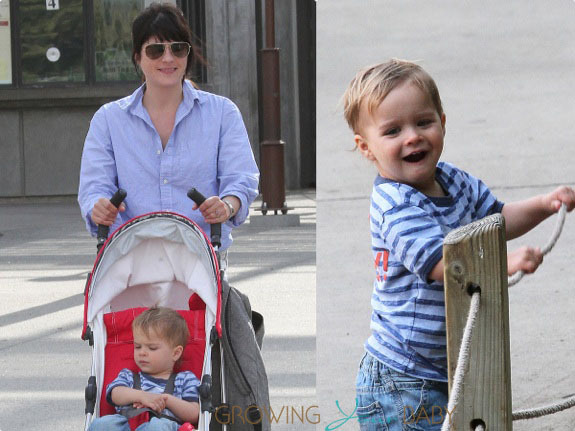 Selma Blair was photographed enjoying the day out at the LA Zoo with her son Arthur on Friday. Arthur was happy roaming around the park until he hurt himself. Selma got on the ground to check out the boo boo before the two set off to check out the rest of the exhibits. Comfy in his stroller, the actress and a friend hoisted the whole buggy up so that the toddler could see some of the animals.